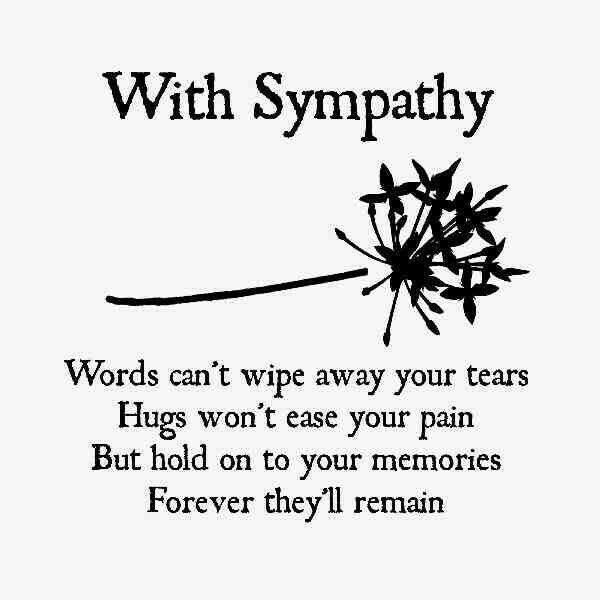 We found out today that one of our customers has passed away. John was so full of life with a cheeky sense of humor. We knew when he was in the workshop because he brought with him a big heart. He will be sorely missed by his friends and family. We are sending Johns family our sympathies and we want you to know that you are in our thoughts.